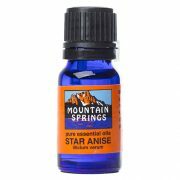 Star Anise 10 ml. 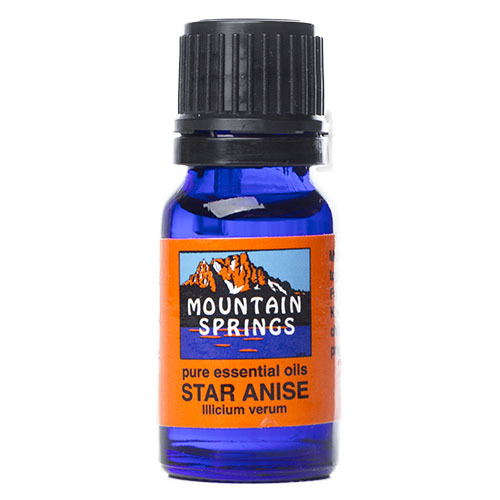 » Nevessence Inc.
Home » All Essential Oils » Search Alphabetically » S » Star Anise 10 ml. 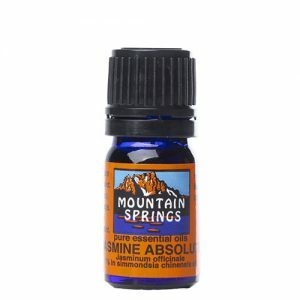 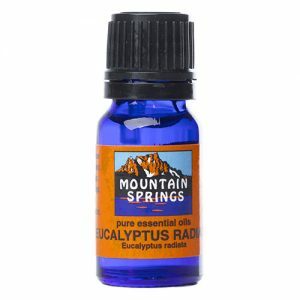 bronchitis, colic, flatulence, indigestion, muscular aches and pains, rheumatism, stomach cramps.